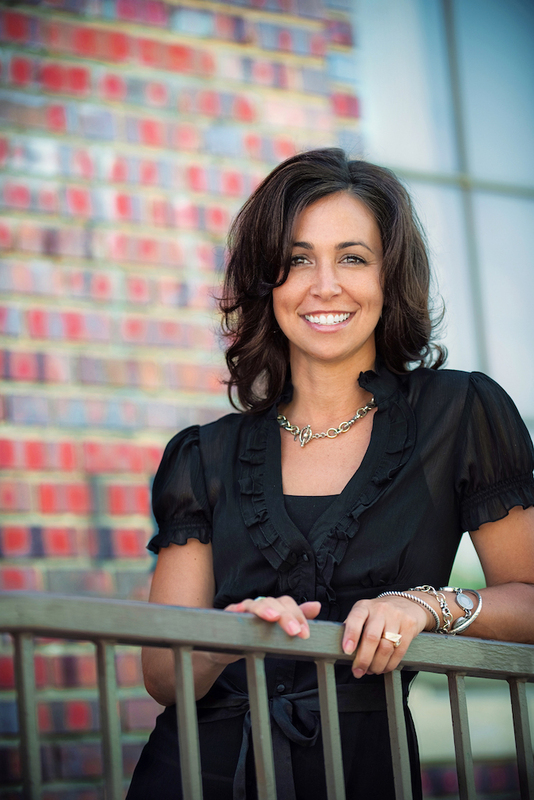 Marissa is the co-owner of Stapleton Mortgage & Realty along with her husband, Justin Ross. Marissa has built her career, and her family, in Stapleton. She and her husband discovered Stapleton when it was little more than a glint in the eye of Forrest City! The couple committed to Stapleton early and were the 2nd home to close here in June 2002. Nearly two decades later, Marissa has built strong ties in the community. 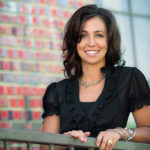 She is active in her two children’s schools and the larger education community. Stapleton Mortgage & Realty is a generous supporter of the neighborhood schools and various organizations. Marissa is also a leader in the Stapleton business community as a member of The Greater Stapleton Business Association since 2007. The reason Marissa loves being a REALTOR is the joy she feels when she helps a family achieve one of their life goals — helping them find a dream home OR sell a property. Marissa believes that real estate transactions are some of the most crucial financial decisions of her client’s lives. She is thrilled when she can be a part of the process and contribute to their personal success.